Electronic and electrical engineers invent and create the technology that underpins much of today’s high tech society. Electronic and Electrical Engineering encompasses everything from smart devices and systems that monitor our health and well-being, through global communication networks, to harnessing nature to produce renewable electrical energy. 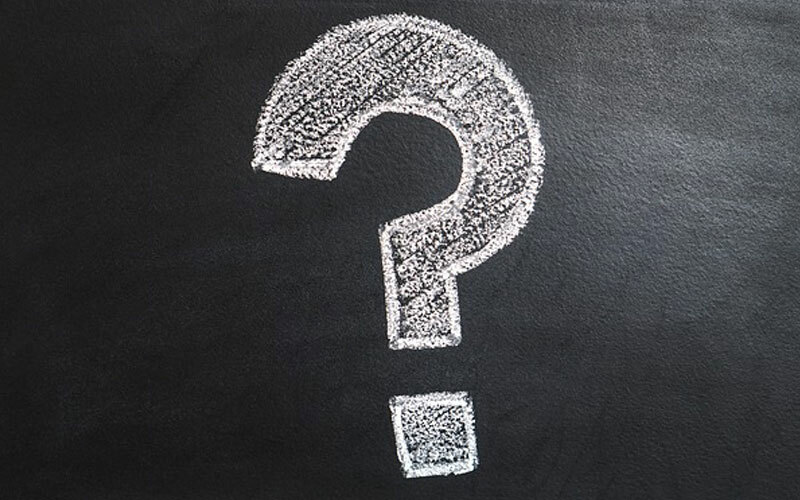 The always-on always-connected world, typified by the smartphone, has been made possible by advances in our understanding of the electronic properties of materials, the transmission of information and the ability to construct and analyse highly integrated electronic systems. 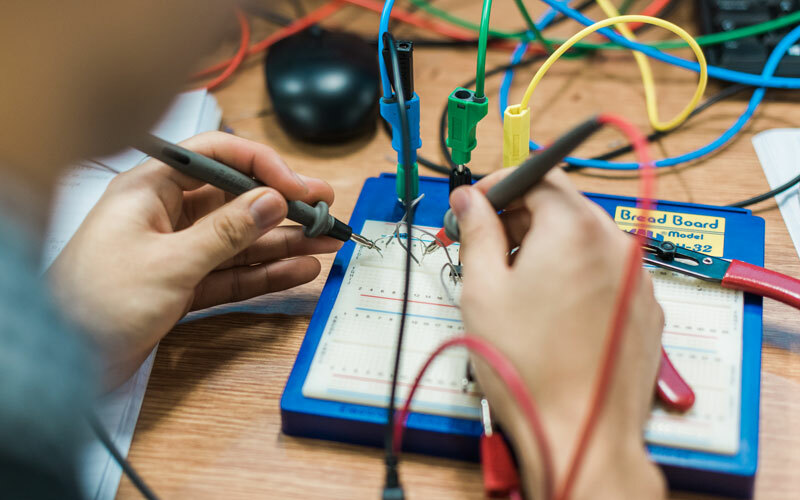 In our undergraduate degree programmes you’ll study not just electronics, but also the physics, materials science, computer programming and advanced mathematics needed to design, model and implement new devices and systems at the cutting-edge of global technology. Electronic and Electrical Engineering encompasses everything from understanding the strange quantum world of electrons at the nanoscale, to designing the next generation of smart phone processors, to inventing new sensors and AI systems that monitor our health or wellbeing, to developing new hardware and software for global communication networks or data storage in the cloud, to harnessing the wind or the sun to produce renewable electrical power. 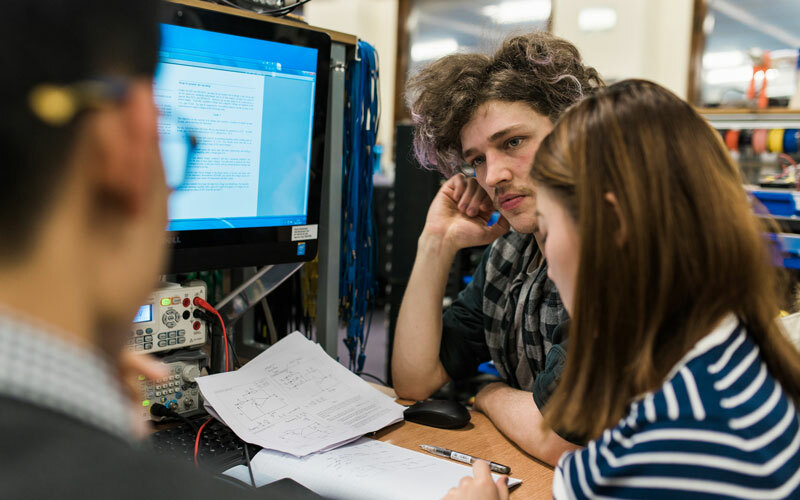 Although you will major in Electronic and Electrical Engineering from the outset, you will be part of the wider Faculty of Engineering at UCL giving you a fantastic environment for multidisciplinary learning. All our students choose a ‘minor’ in their second and third years offered by departments across the faculty – currently these include topics such as Biomedical Engineering, Crime and Security Engineering, Intelligent Systems (Robotics and AI), Nanotechnology and even Finance/Accounting or Management or Entrepreneurship. Our undergraduate degree programmes give you all the scientific and mathematical tools you’ll need to fully understand and model the technological world around us. 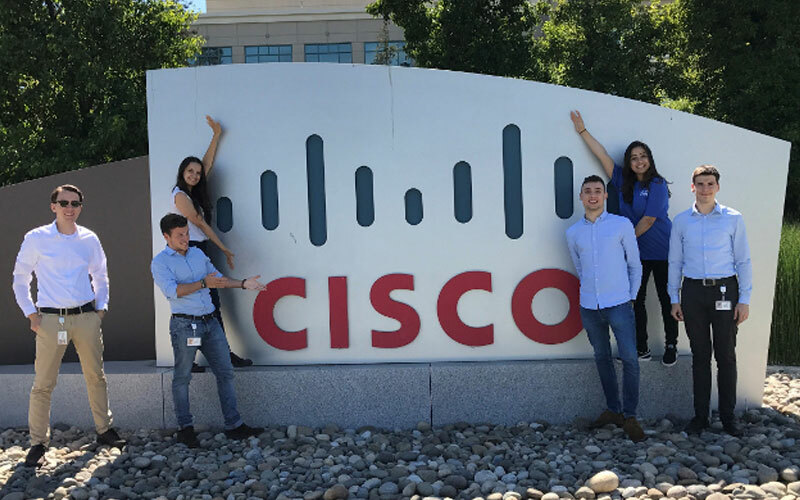 But far more than that, they emphasise putting theory into practice from the outset, designing, creating and implementing your own new ideas and applications as you go along, developing skills that are highly sought-after by employers. Academic excellence and conducting innovative research that produces solutions to real-world problems are central to the Electronic and Electrical Engineering Department’s ethos. 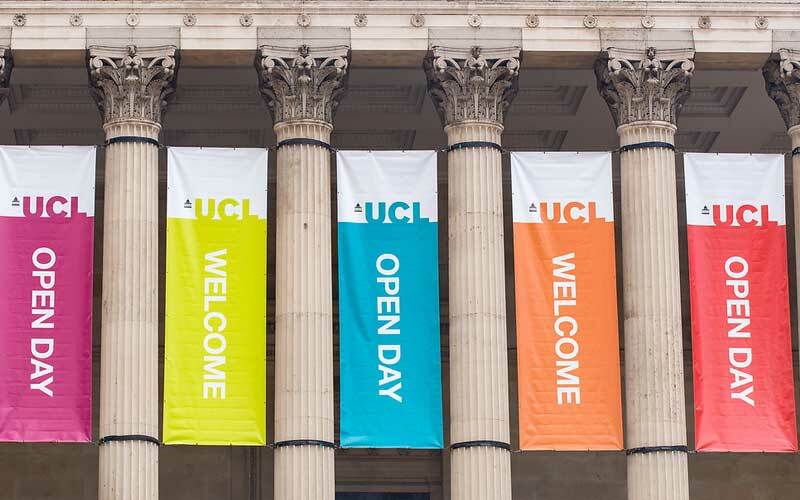 UCL is a research powerhouse, consistently ranked amongst the world’s top research-intensive universities, and the Department itself was recently ranked as the top for Electrical Engineering in the UK based on the quality of our research (Shanghai/ARWU 2018). Our teaching is research-led and many of the latest developments feed into our taught programmes. Living and studying in London gives you the best of many worlds, with access to many employers and external opportunities. London was recently ranked as the best city in the world for university students (QS Rankings 2018), and is a global hub for technology startups and innovation, culture and the arts, politics and government, media and great financial institutions. Find out more information about student life at UCL.